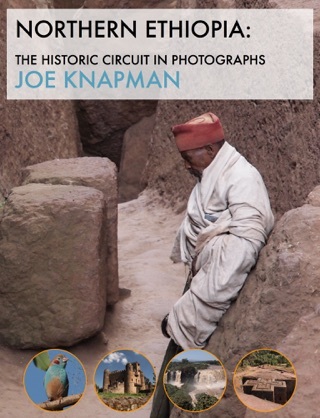 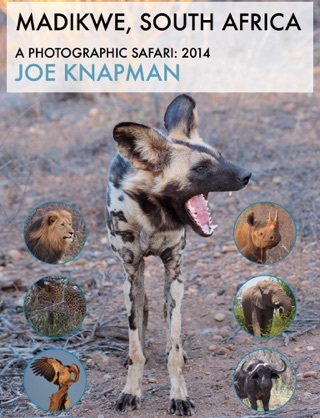 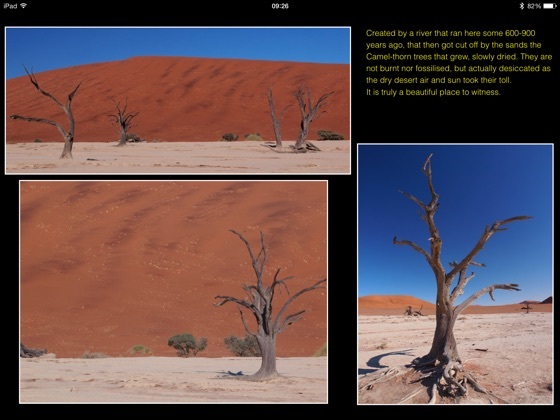 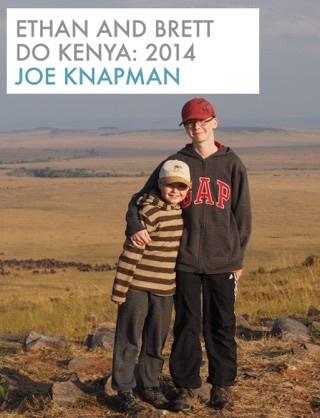 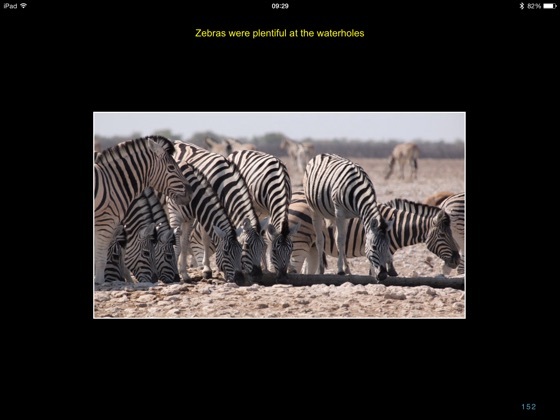 A quality photographic journal of our 2013 family adventure through Namibia. 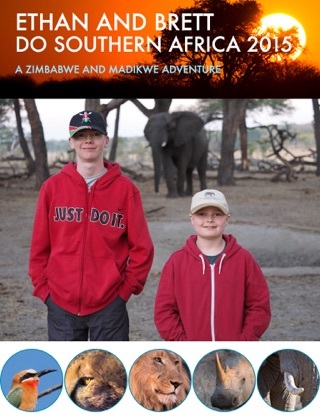 With our two children, travelling over 2,000km, we discovered life in the most barren places, climbed the highest dunes, smelled the largest seal colony, visited ancient rock carvings and witnessed the beauty of a very different Africa - Namibia. 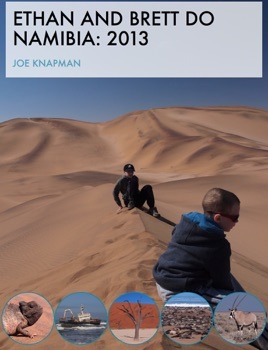 Filled with amazing photographs of the scenery, sights and wildlife Namibia has to offer, information on travelling and driving routes, and fun stories. 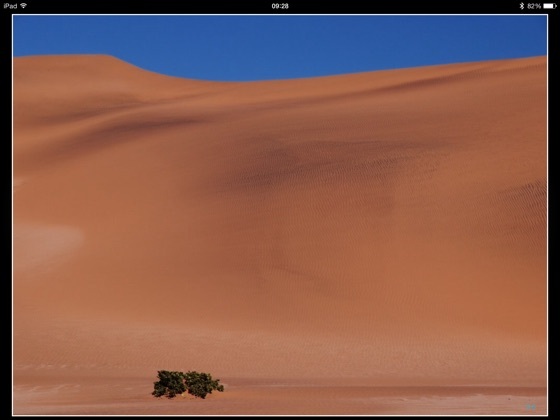 Safe, friendly and fun, Namibia was a dream. 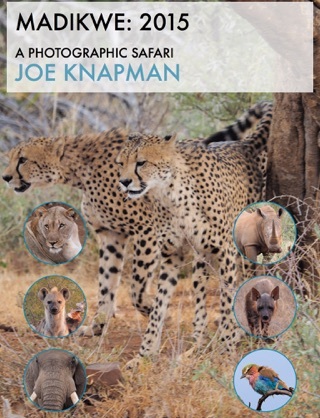 This book covers our adventures through the Namib Desert, the high dunes of Swakopmund, on to the Skeleton Coast, Damaraland and Etosha. 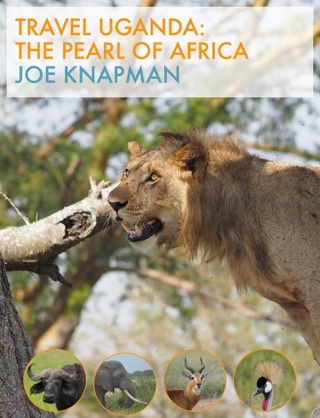 Africa is an experience that will imprint on the young such educational and visual moments, that they will never forget.